Hall Ways Blog: Mayhem: Three Lives of a Woman Book Tour Promo*, Review, & Giveaway! 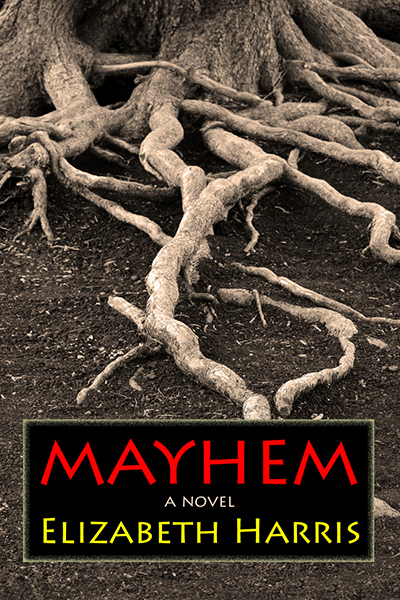 Mayhem: Three Lives of a Woman Book Tour Promo*, Review, & Giveaway! 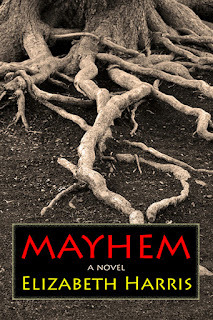 HALL WAYS REVIEW: I have never before read a book like Mayhem, and it’s nearly impossible to describe what sets it apart. Reading it is like opening a set of nesting dolls, one after the other, never quite knowing which doll will be the last in the set. When you finally get to that last doll in the set, despite knowing it’s coming, there is still some surprise. This is Mayhem. 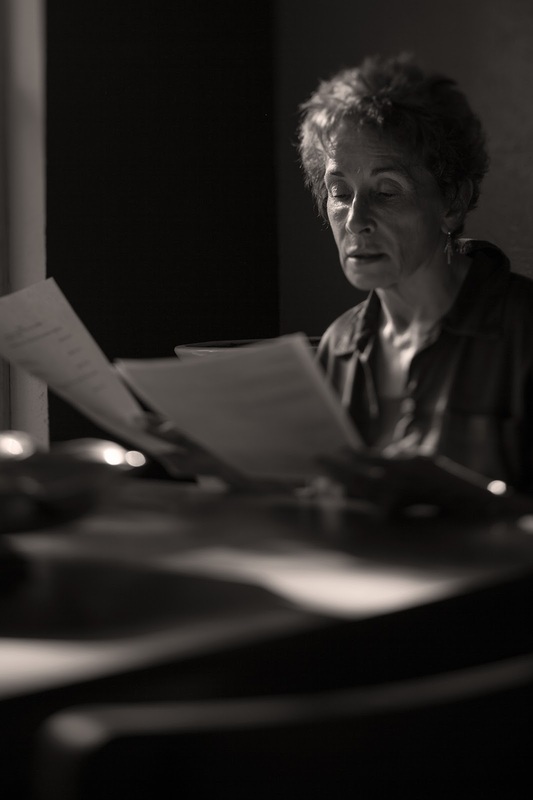 Initially, I had some trouble getting into the cadence of the writing, and I found that I was in turn frustrated and delighted by it. This book requires patience and focus, but the rewards are richly detailed passages and an intricate, imaginative story – which is encased by another intricate, imaginative story . . . and possibly encased once more. For those readers who like novels to fit into nice, neat boxes: good luck. 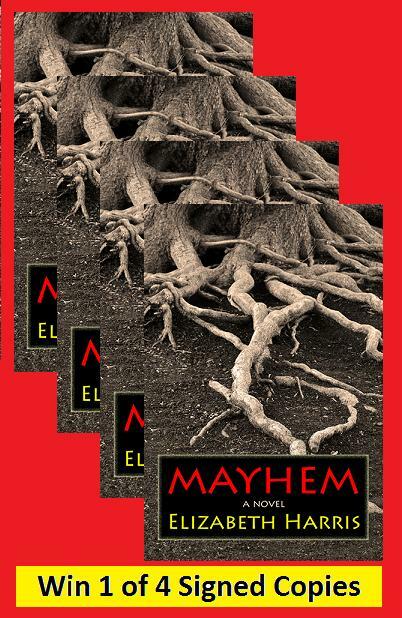 In Mayhem, Author Elizabeth Harris provides historical literary speculative crime fiction with contemporary issues. One element which makes this book fascinating is the narrator, who speaks directly to the reader and readily provides spoilers and confesses to making-up parts of the story. Ah, but which parts are fiction and which parts are truth is often left for the reader to discern. Main character Evelyn is real enough, as are her trials and tribulations of playing the role of a wife and woman adhering to societal rules and expectations in the early 20th century. Also real enough are the consequences of adhering too much or not enough to the rules. Something about Harris’s writing reminded me of Gabriel Garcia Marquez’s One Hundred Years of Solitude. Perhaps it was the build-up and the grand unraveling? Or the blurry line of reality and remembered reality. 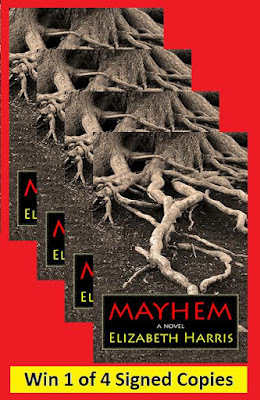 In any case, Mayhem: Three Lives of a Woman lingers and its events keep tumbling around in the brain, begging to be re-visited. 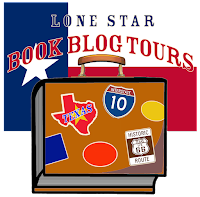 NOTE FROM KRISTINE at HALL WAYS: With the exception of the Hall Ways review, the content of this promo post was provided by Lone Star Book Blog Tours. 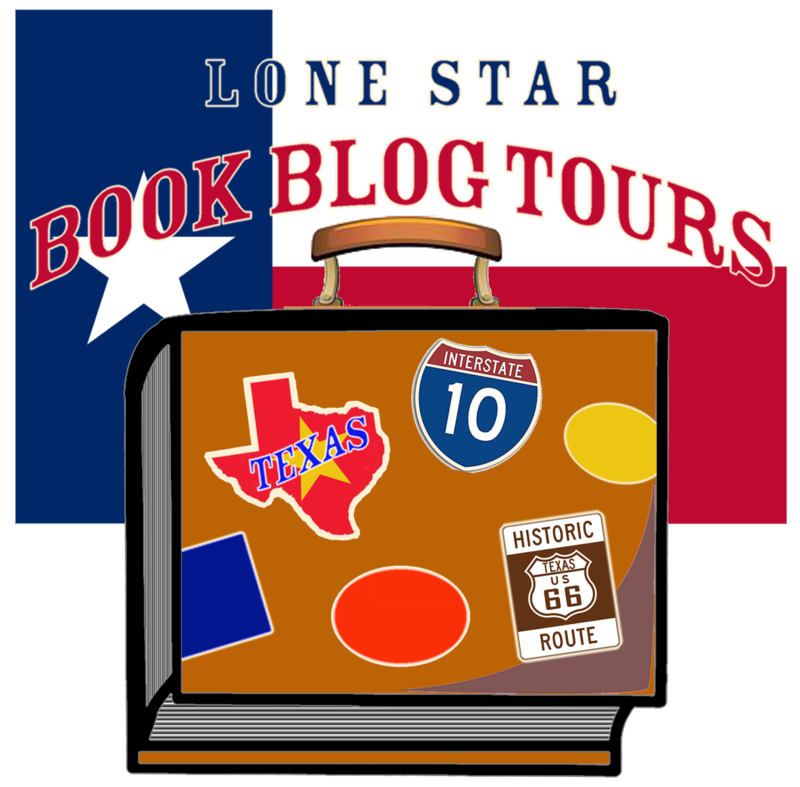 If you're a Texas blogger interested in joining the ranks as a blogger for Lone Star Book Blog Tours, contact Kristine via the Contact Form found at the bottom of the Hall Ways blog. Infected Waters ~ Cover Reveal!